Trick or treat! Do you plan to have a Halloween party this year? 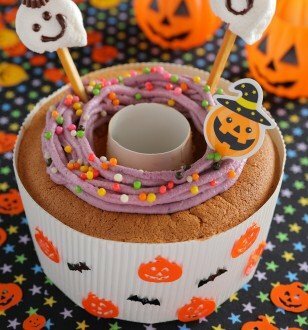 This cake is mildly sweet and full of pumpkin flavour. Best for serving with tea and sharing with your friends and family during Halloween Party!